Ranbir in Sanju, Ranveer in Padmaavat, Varun in October – who do you think was the best actor of the first half of 2018? The year, 2018, has been a delight so far, at least for Bollywood and its connoisseurs. The films that released in the first six months have mostly been high on content and well-presented. And more than making up for the slump of the last year, these films have also contributed well to the business of cinema. But a film is made up of a lot of elements, not the least of which, is an actor. Agreed that filmmaking is indeed a team effort and no one, by themselves, shoulder a film. But let’s face it, the onus of a film, from the audience’s perspective, largely is on the actor. They praise the actor, when a film turns out well and also are the first ones to criticise the actor, when it doesn’t live up to their expectations. Also, it is their performance that breathes life into a story and hence their presence in the film becomes all the more invaluable. 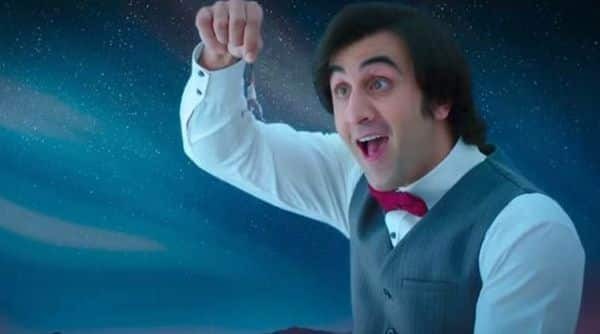 Easily one of the best performances of Ranbir Kapoor so far, Sanju was every bit a delight. The actor brought Sanjay Dutt to life onscreen. Not only was his physical transformation for the film unbelievable, it was downright impressive. The line between the real and reel blurred several times all thanks to Ranbir’s genius act. Since Sanjay is such a public figure, portraying him couldn’t have been easy. But be it his swagger, his signature hunched posture or his style of talking, Ranbir ensured he does justice to the subject of his film. 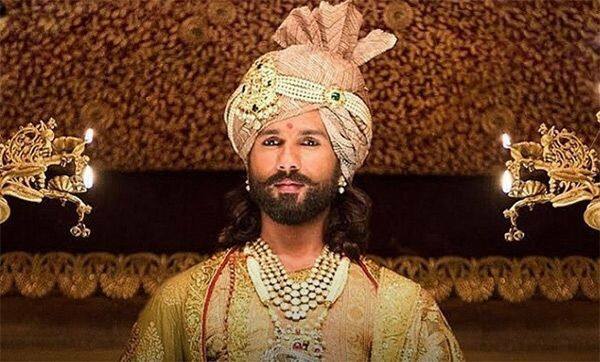 Ranveer Singh has time and again proved his mettle as an actor. And when it comes to period films, there is hardly anyone who gets it as right as Ranveer. 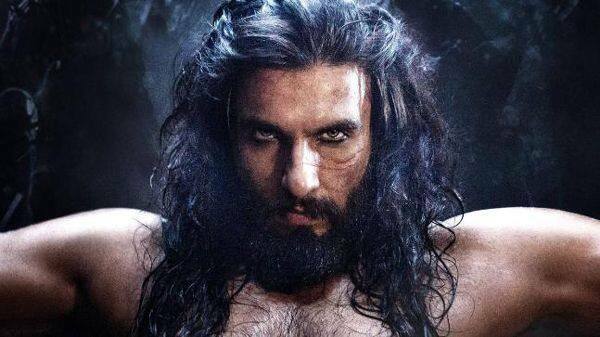 He once again proved himself when he took on the role of the menacing Allaudin Khilji in Padmaavat and made it his own. His character inspired fury in the audience and considering that he was playing a villain, it is indeed a compliment. Despite not playing the good guy, Ranveer managed to win over the audience and that’s quite something, especially in a country that loves its heroes. Shahid Kapoor starred opposite Deepika Padukone in Padmaavat. He played the good guy and it his image, that of a family man, lent itself to the righteous character that he played in the film. But that’s not to say that he didn’t have to put any effort to play the role. He lived the character of Maharawal Ratan Singh, making us side with him despite his character’s flaws and shortcomings. 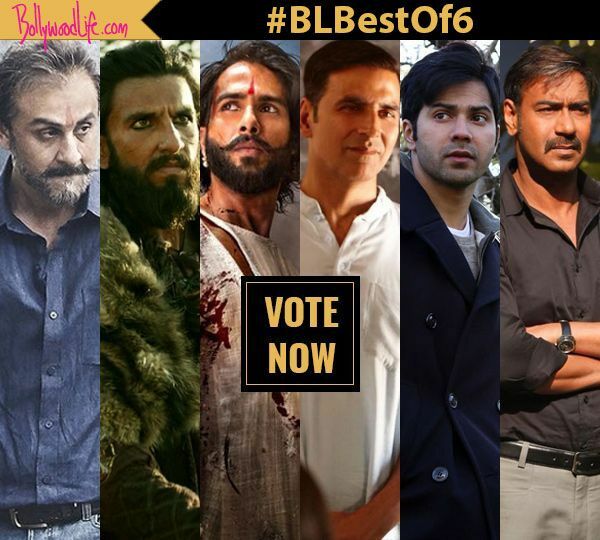 Shahid sure deserves a mention in the list for his impeccable portrayal of the king. It can’t be easy to play a common man, especially for a guy like Akshay Kumar, who has impressed us with his action chops several times on the celluloid. But he did it and did it well. It was endearing to see an actor like him take up the cause of menstrual hygiene and be passionate about delivering the message through a film. 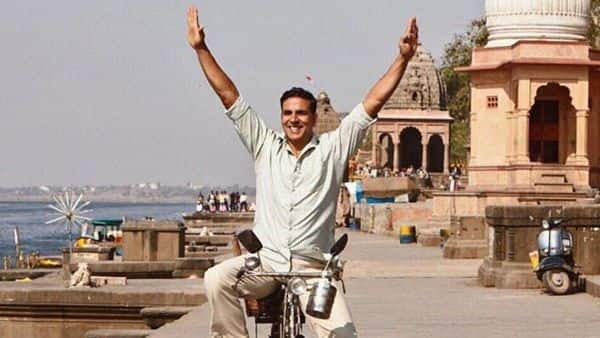 As the troubled yet determined, Lakshmikant Chauhan, Akshay manages to strike a chord with the audience first with his simpleton ways and later with his dedication to the cause. Ajay Devgn is treat to watch in films where he has to be the silent, brooding hero. Raid gave him a great opportunity to be just that. 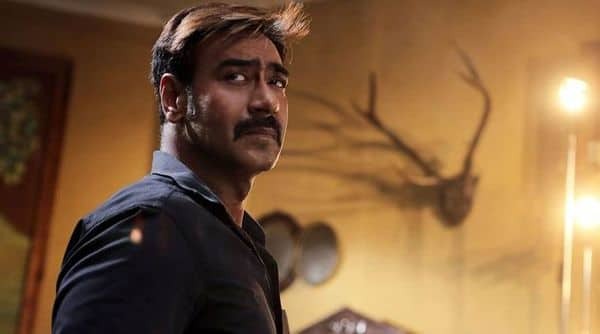 As IRS Officer, Amay Patnaik, Ajay was stoic and yet got the audience to root for him as he conducted the raids and then went on to defend himself and the money recovered in the raid. There is something about the manner in which he is restrained yet expressive in the film, that appeals to the audience. 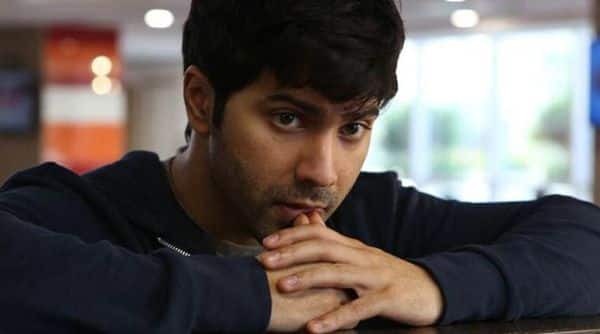 October was not your usual run-of-the-mill film which explains why it featured Varun Dhawan, who prides himself in being an actor who loves to balance his commercial outings with meaningful cinema. As Dan, Varun exploited his innocence to the fullest to make the audience connect to him and thus understand his feelings towards his love, who was in a state of coma for the most part of the film. Needless to say, Varun shone in a performance that will forever remain one of his best. just vote below and we will know!